"" Vin Diesel and Paul Walker will be back in action in a car racing movie with scenes of adrenaline dangerous "." This film directed by Justin Lin and the screenplay was written by Chris Morgan. The Adventures of Dominic Toretto and Brian O'Conner who fled from law enforcement will be an attraction that the film will be released in late April 2011. 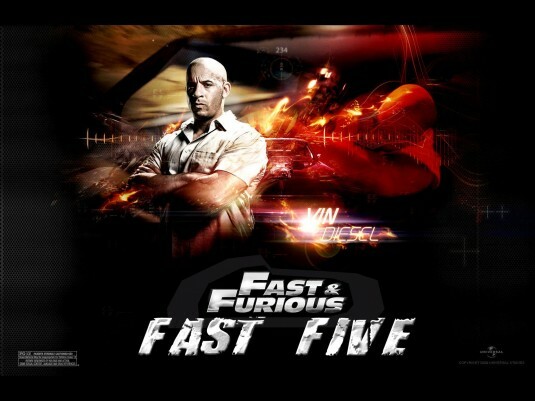 The end of 2010 and into 2011, after the high hopes expressed in the resolution that we will achieve in this Year of Rabbit, Fast and Furious V is one film that seemed "worth watching" and worthy entry in the recommendations during the year 2011.